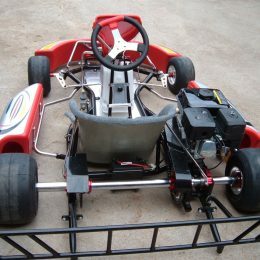 This Kandi KD-150GKA2 150CC Go Kart is one of several quality go kart models available from Kandi. 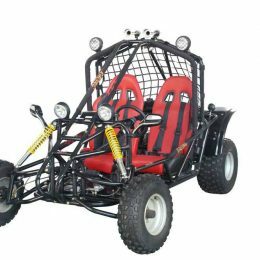 It’s a two-seat model with 150 cc displacement. 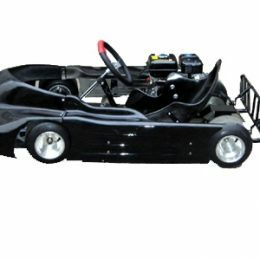 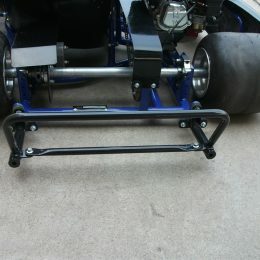 The dimensions of the go kart are 96.5 inches by 59.4 inches by 62.2 inches. 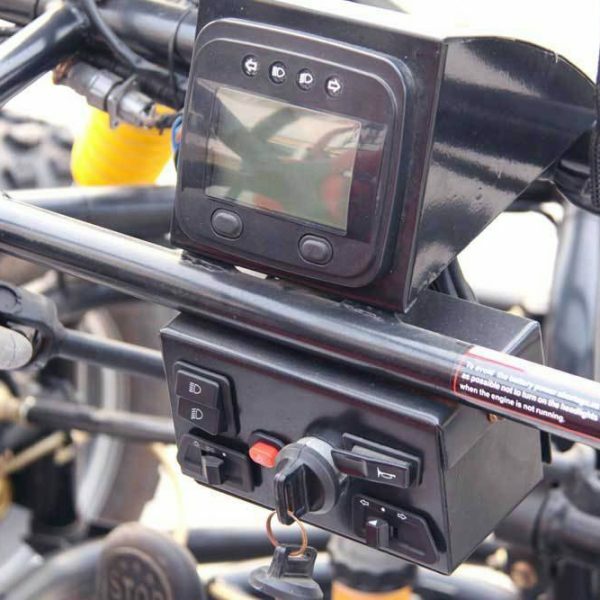 The Kandi KD-150GKA2 150CC engine is a single cylinder, 4-stroke, air-cooled model. 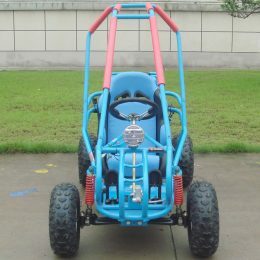 The gasoline required is unleaded number 90 or higher, and the capacity of the gas tank is 1.6 gallons. 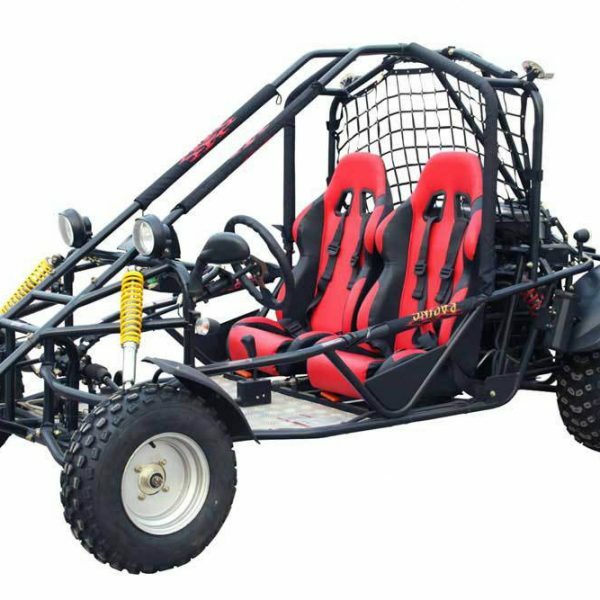 Other important specifications related to the go kart’s power are its battery size of 12 volts, its maximum torque of 6.6 pounds, its CDI ignition, electric starter, and a convenient automatic transmission with reverse. 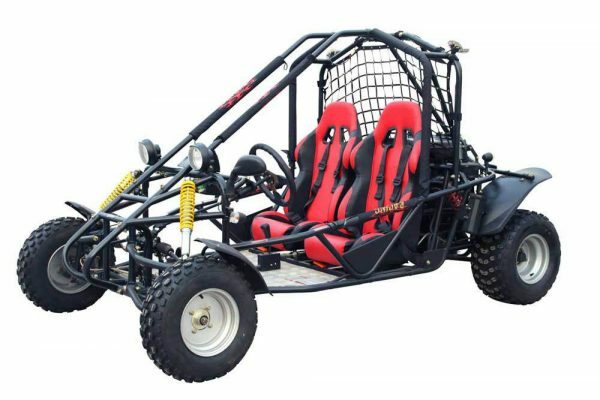 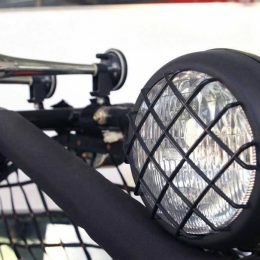 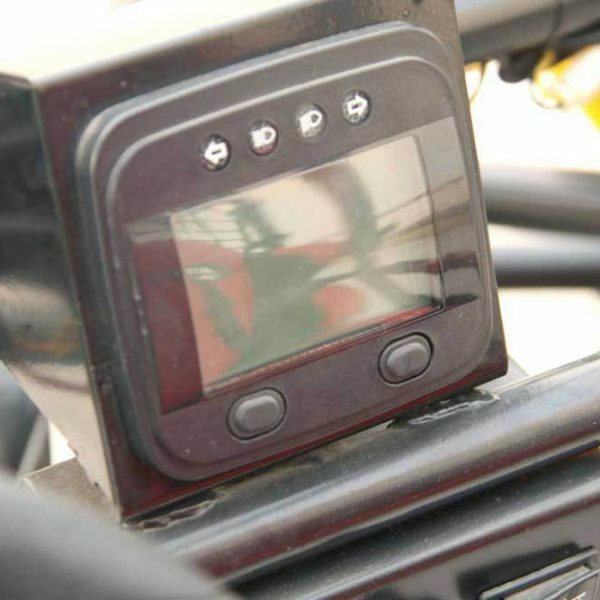 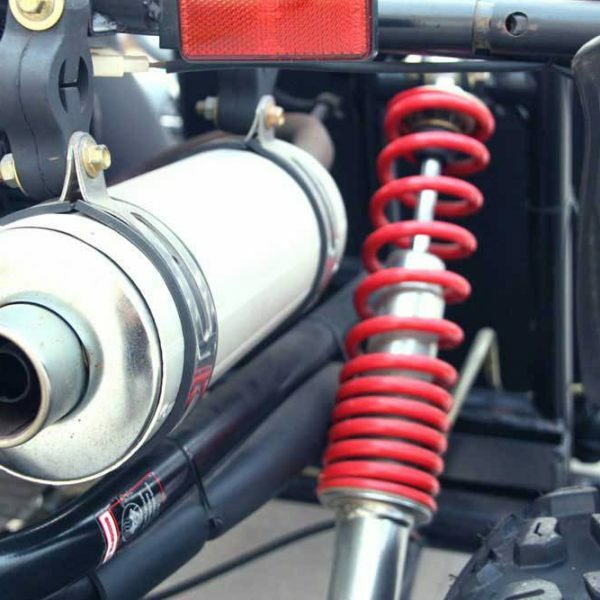 Here are some important specifications related to the performance of the Kandi KD-150GKA2 150CC. 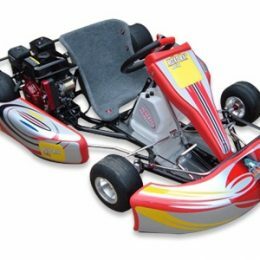 The maximum speed of the model is only 38 miles-per-hour, which is certainly high enough for casual go kart riding. 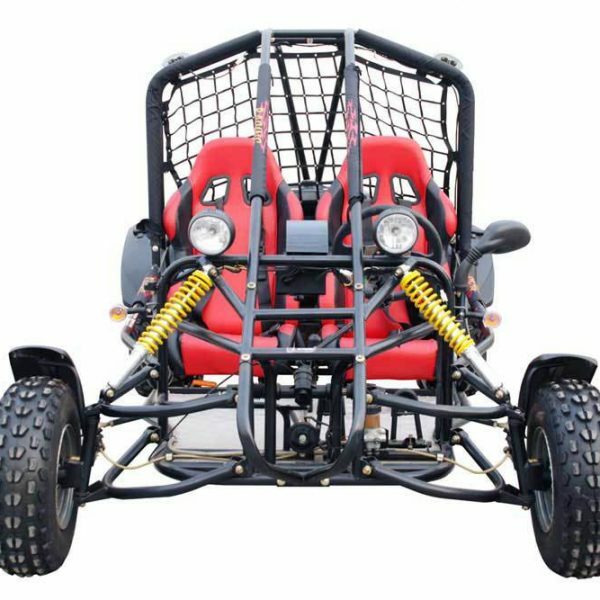 The rated power of the model is 8.7 h.p. 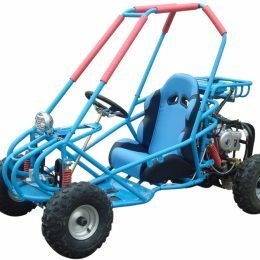 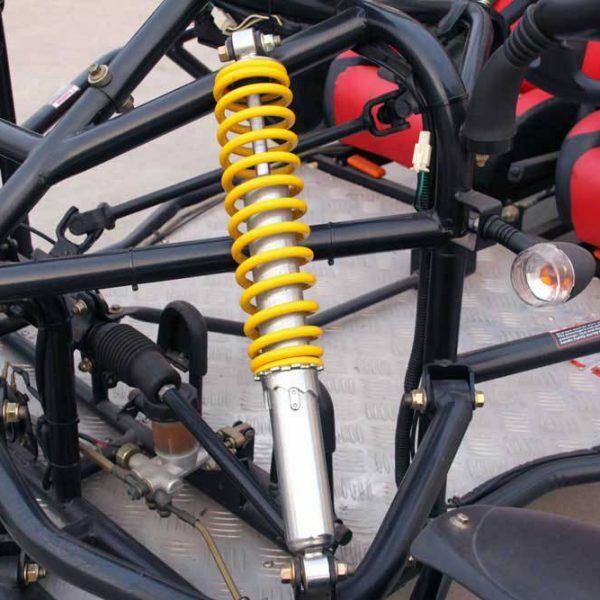 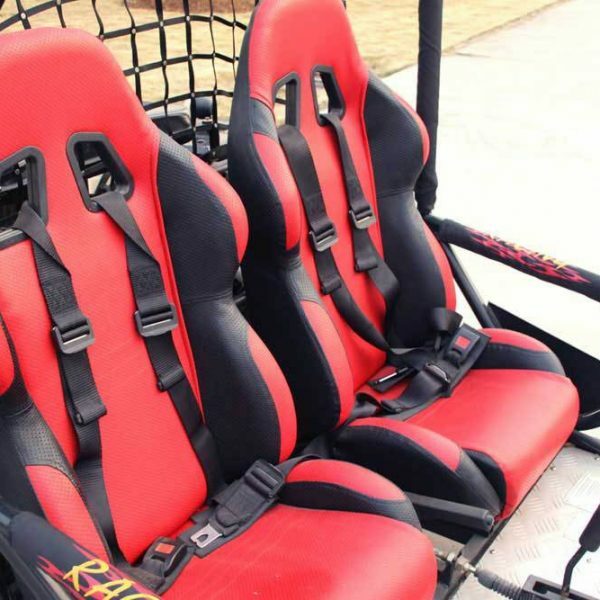 As when choosing any other go kart model from Kandi, you can be assured that the KD-150GKA2 150CC will provide you with a maximum amount of safety.